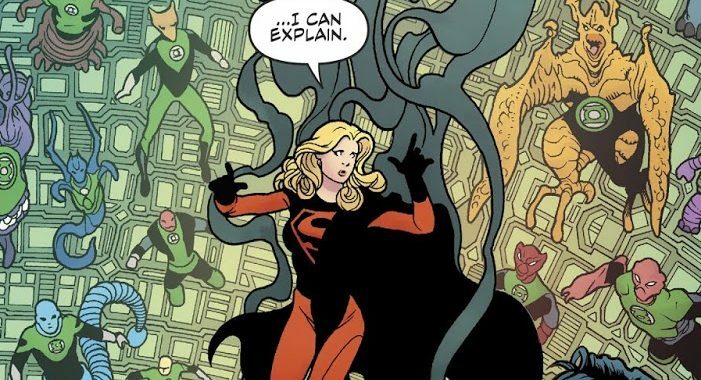 DC Comics Universe & Green Lantern #2 Spoilers: This Is Epic In Scope! Plus Controller Mu’s Blackstars Plan Revealed & It Feels Familiar?! Like From Recent Pages Of Superman? 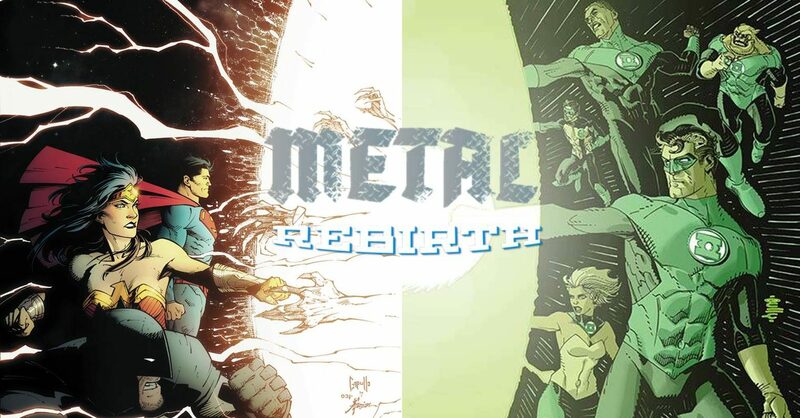 DC Comics Universe & Green Lanterns #57 Spoilers: Series Finale & Cyborg Superman Actions Reset, Reboot & Return Green Lantern To A Familiar Status Quo? 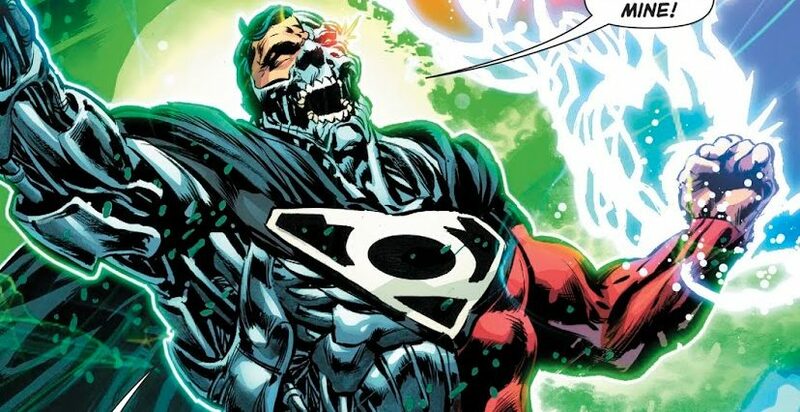 DC Comics Universe & Green Lanterns #56 Spoilers: The Earth Born Green Lanterns Muster All They Have Against A Phantom Ring Powered Cyborg Superman! Who Wins? 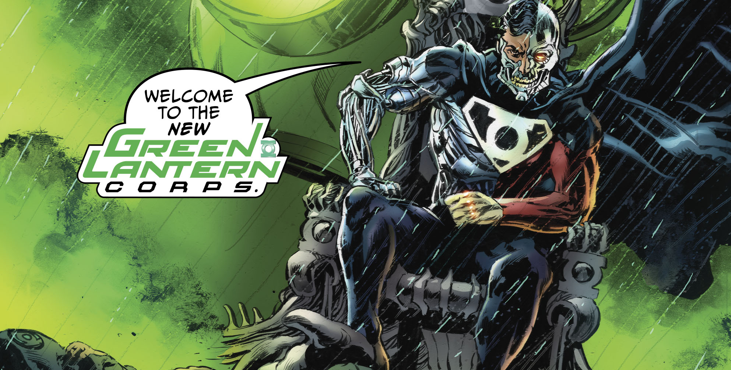 DC Comics Universe & Green Lanterns #56 Spoilers: The End Of The Green Lantern Corps As Cyborg Superman, Powered By The Phantom Ring, Wins Via Preview? 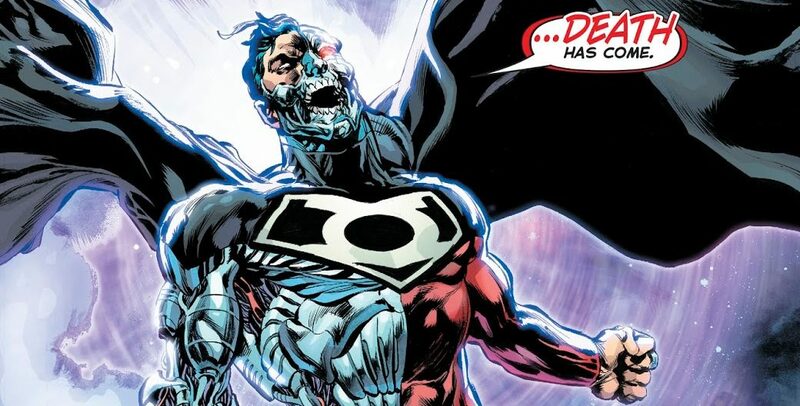 DC Comics Universe & Green Lanterns #55 Spoilers: Cyborg Superman Wins?! 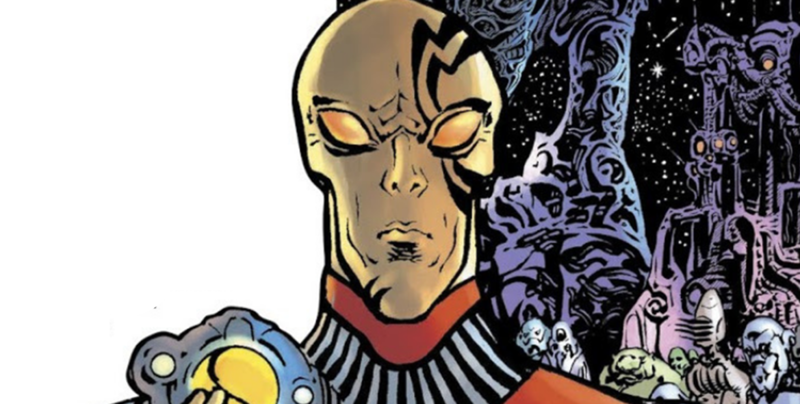 Hank Henshaw Has The Phantom Ring & So Much More! 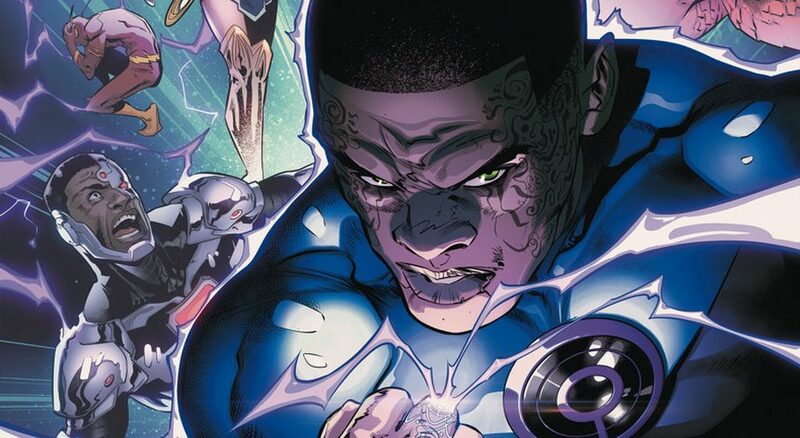 DC Comics Universe & Green Lanterns #53 & #54 Spoilers: Cyborg Superman Return Means Green Lantern Corps Demise Even Before Green Lanterns #55? 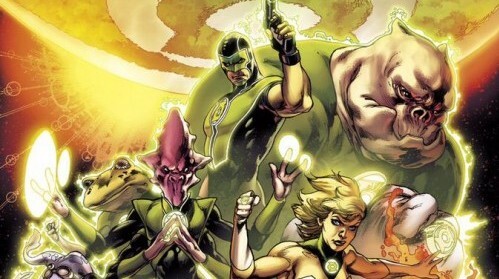 Is DC Setting Stage For Grant Morrison’s Green Lantern Reboot? DC Comics Universe & Hal Jordan & The Green Lantern Corps #50 Spoilers: General Zod Vs. Everyone? 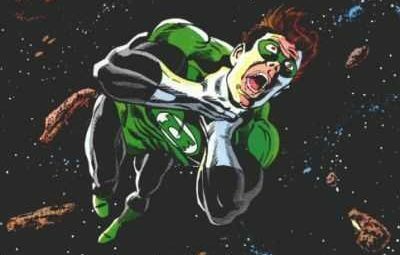 Where Does The Series Finale Leave Kyke Rayner, John Stewart, Guy Gardner, Hal & The Darkstars? 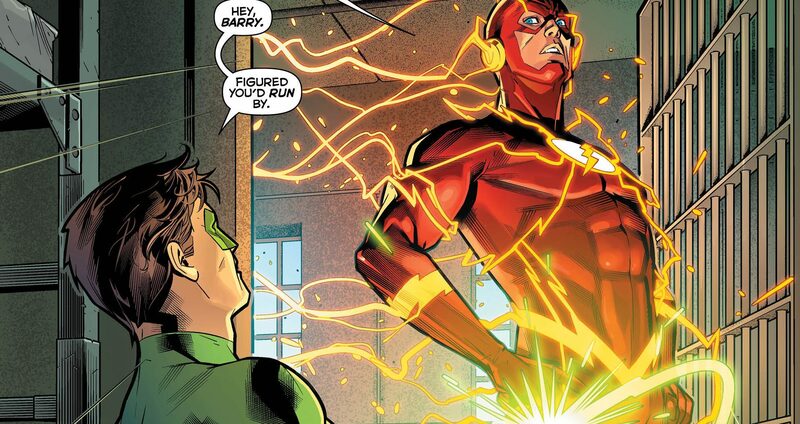 DC Comics Universe & Hal Jordan & The Green Lantern #44 Spoilers: On Eve Of The Flash War, Barry Allen Gets Wrapped In GLC Vs. Darkstars War Via Preview? 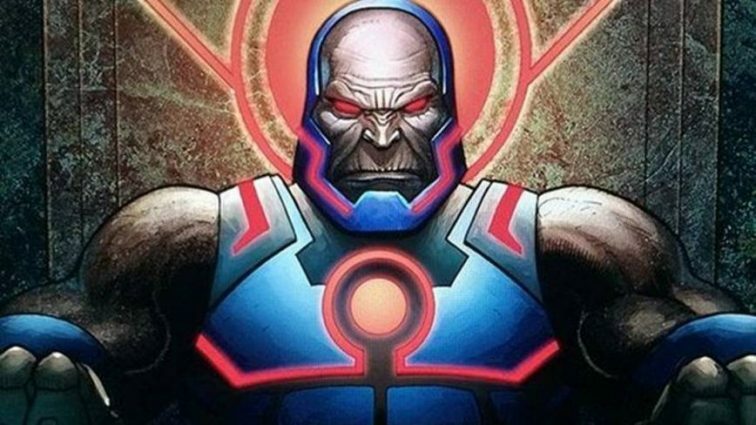 DC Comics Universe & Post Justice League No Justice Spoilers: Ultraviolet Corps Joins The Green Lantern Corps & Rainbow Color Emotional Spectrum? DC Comics Rebirth & Dark Nights Metal Spoilers: Hal Jordan & The Green Lantern Corps #26 Ties Into Dark Nights Metal #2! Don’t Miss Out On This Book! DC Comics Rebirth Spoilers & Review: Green Lanterns #28 Reveals Last Of 7 First Green Lanterns From Krypton (Superman) Plus A SHOCKING Twist! Wow, I did NOT see that coming! 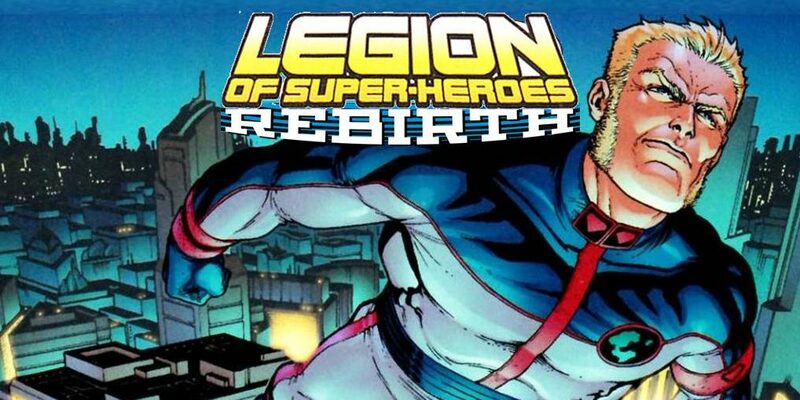 DC Comics Rebirth Spoilers: Justice League #17 & 3 Futures With Legion Of Superheroes Rebirth, Green Lantern Earth Corps & Lex Luthor? 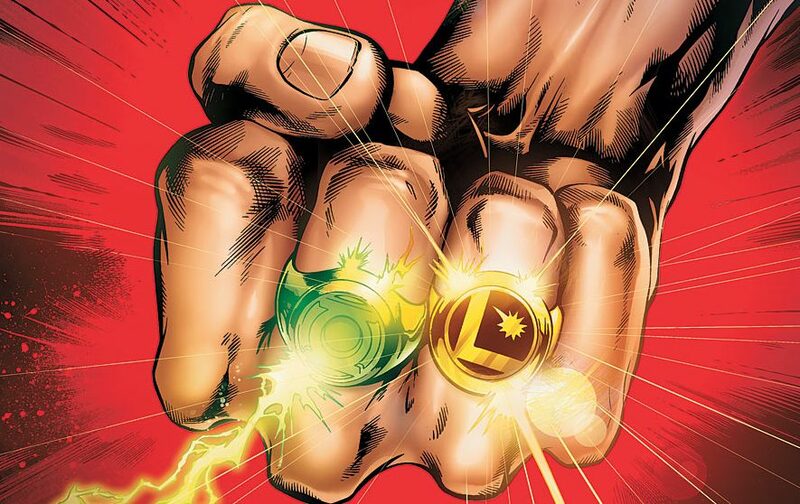 DC Comics Rebirth Spoilers: Justice League #16 Reveals More About Future Of Legion Of Super-Heroes & A New Green Lantern Earth Corps? 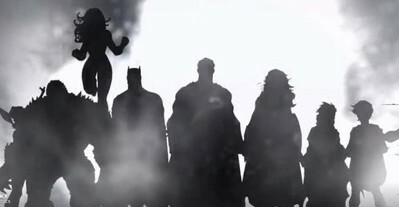 A look at the future of DC Rebirth? 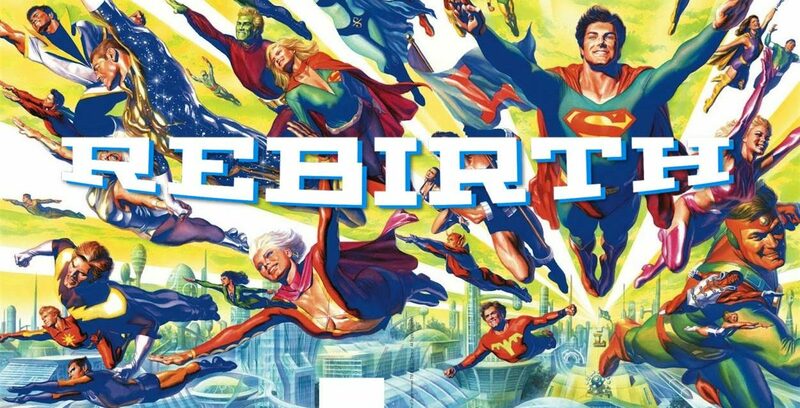 DC Comics Rebirth Spoilers: Justice League #15 Reveals De-Aged Teen Legion of Super-Heroes (LOSH) & What Replaced Green Lanterns? Wondercon 2016: DC Comics Introduces Proper Female Green Lantern As Part Of New Justice League Or Green Lanterns Series? 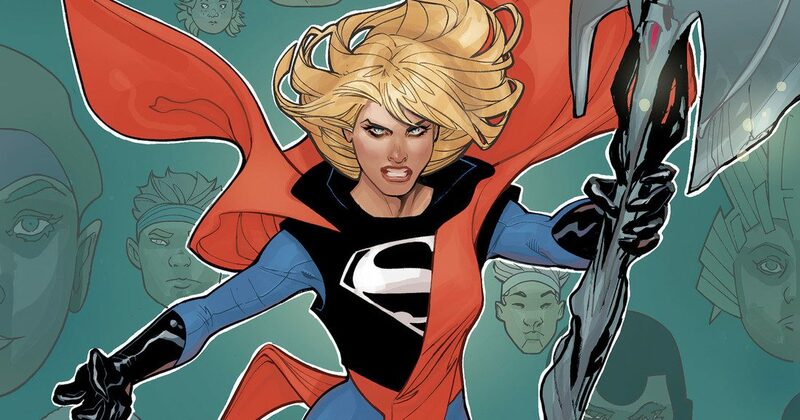 Batman / Superman #28 Spoilers & Review: Major Cliffhanger Shakes Up DC Comics! Seeding Batman V Superman: Dawn Of Justice?! 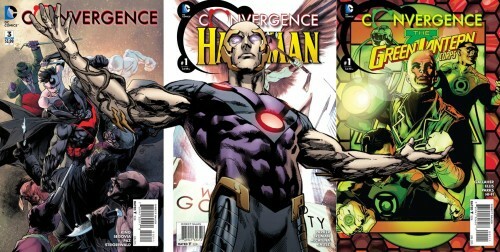 NYCC 2015: DC Comics’ 2016 GLC Reboot? Simon Baz Returns & Headlines Green Lantern: Edge Of Oblivion With John Stewart & Guy Gardner! 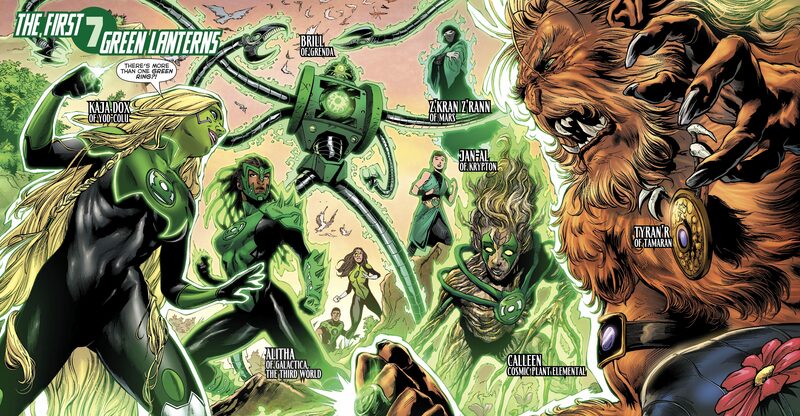 Green Lantern: Lost Army #2 Spoilers & Review: Where & When Are The Missing DC Comics Green Lantern Corps? Plus A Surprise Villain Pops Up In The DC You!